Please call our leaisng office for our specials. 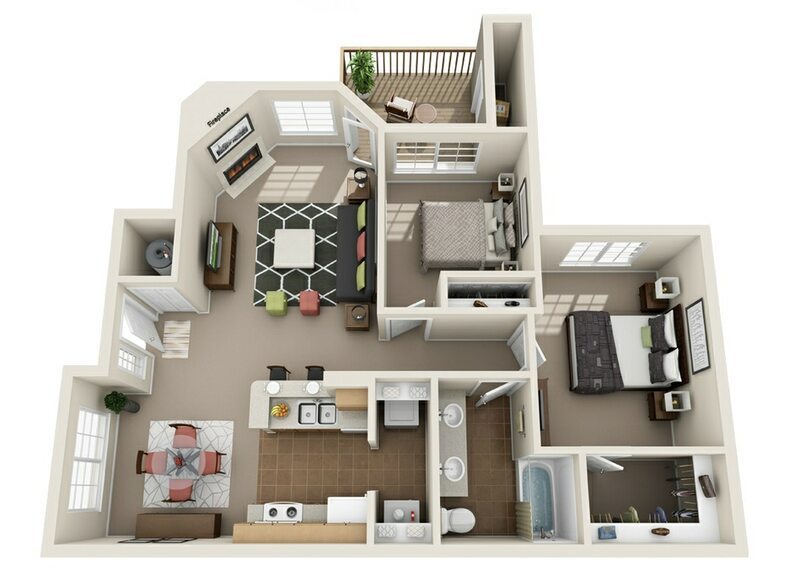 Step into comfort at Springbrook. 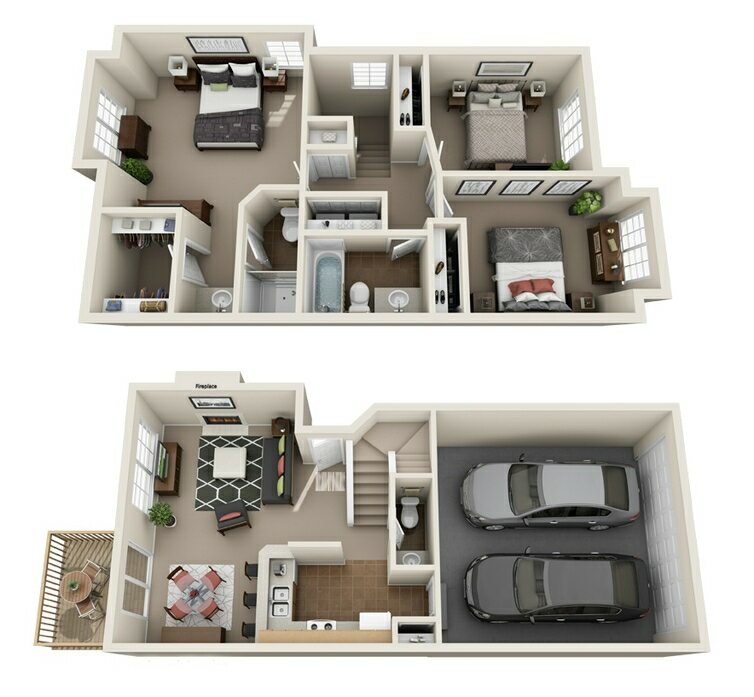 Spacious 1, 2 and 3 bedroom apartments and townhomes boast generous square footage ranging from nearly 800 to 1,296 square feet. Walk-in closets, expansive living areas and separate dining rooms emphasize the space, in addition to large private patios and balconies. 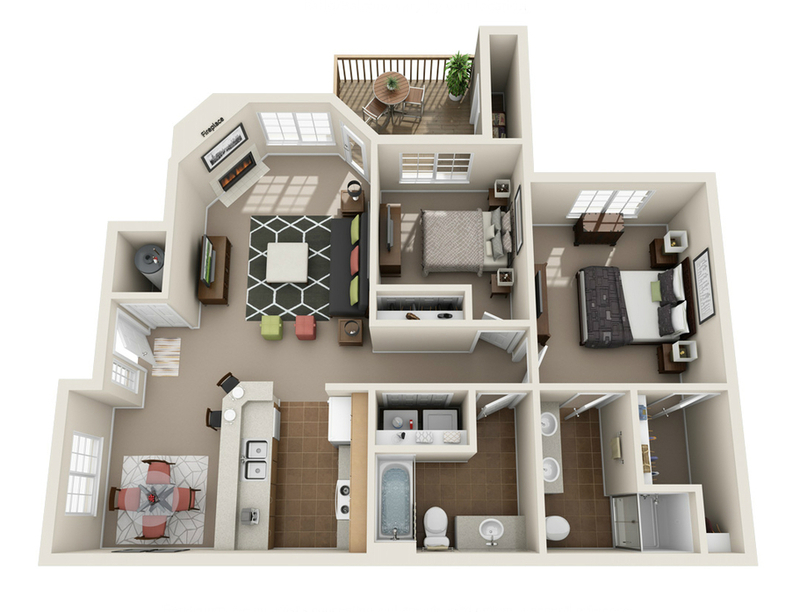 Discover your next Renton home at Springbrook today.